Unlock the mystery of choosing yarns, and learn how to substitute yarns to achieve the same look and feel the designer intended. Find out more below. I loved how simple the instructor makes this and how well she explains everything. This is an excellent class. It is very informative. I would recommend this class to beginner and experienced crochet and knitters. 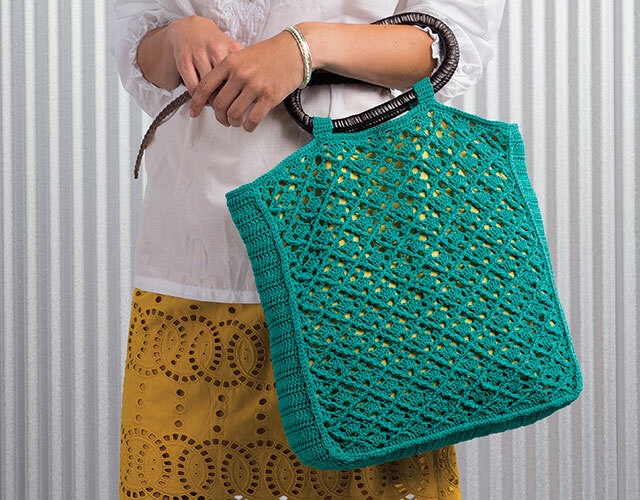 Beginner crochet and knitters would really benefit from this class. 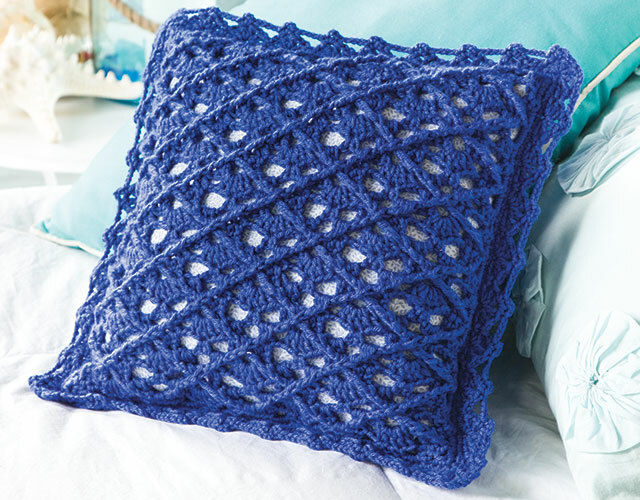 When I want to use a different yarn that is called for in a pattern I can watch this class again to make sure that I use the correct yarn type that would work. I am very happy that I purchased this class. This class is "Brilliant" it has lots of excellent tips to help you fined (yarn substitutions). I am more confident to walk in to a yarn shop or go online and buy or order exactly what I want, when it comes to yarn substitutions. Thank you for a brilliant class!! 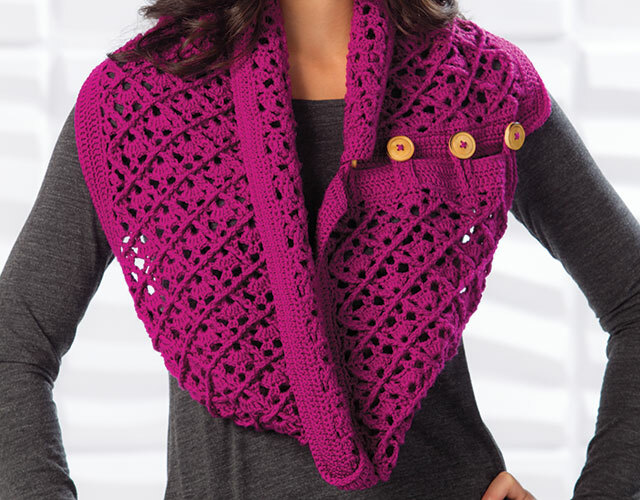 Very helpful in solving one of the most common issues in both knitting and crocheting. Answered lots of the questions I've always had, and gave reasons why some of my projects didn't turn out as well as I had hoped.